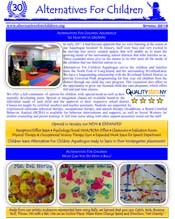 Please know we are always thinking of the safety of children and staff. There are MANY factors and many municipal entities involved when making a weather school closing decision. PLEASE do not call your bus company for closing information. They do not always have the correct and most current information. PLEASE do not call your school location for closing information. Our receptionists and staff may be in the office, leaving the night call message on, while they are getting substitute staff coverage. 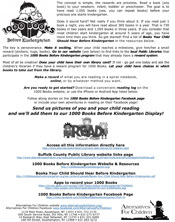 THE QUICKEST WAY TO GET INFORMATION IS LISTED BELOW! Know that we will make closing information available ASAP. 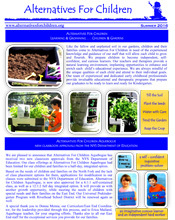 As soon as a decision is made it is immediately available on our website and Facebook page. There may be a lag of 10-15 minutes before the information appears on News 12. 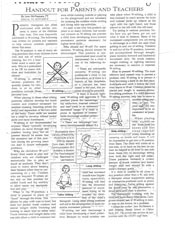 News 12 Long Island DOES NOT put closing information for day care facilities, nursery and preschools on their lower-screen info bar. 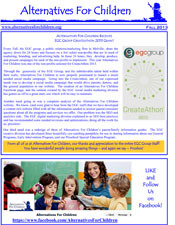 This information can be found on IO Channel 612 or on their website,http://longisland.news12.com/ If you DO NOT see Alternatives For Children on the News 12 website, it means we are open. 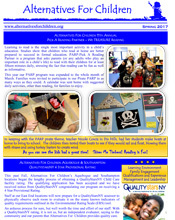 You can then get further information about busing & transportation from our website and Facebook page. We will only post on Facebook or our website when we are closed AND/OR with specific information pertaining to one of our four locations. Again - if there is nothing posted it means we are open. 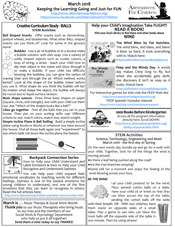 You MUST read the information posted on our website and Facebook page CAREFULLY! 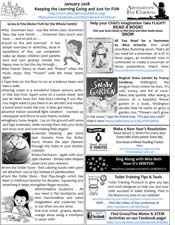 IF YOUR HOME SCHOOL DISTRICT IS CLOSED your child WILL NOT HAVE transportation – in this case if Alternatives For Children is OPEN – you may choose to drive your child. Sometimes, one or two locations may be open while others are closed. Sometimes, we may be open but have no transportation. 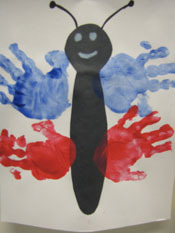 Sometimes, Day Care may be open while program classes are closed. Again. many different scenarios and variables! 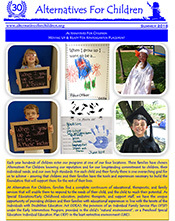 Summer 2018 Newsletter - Find out about all the exciting things going on at Alternatives For Children! 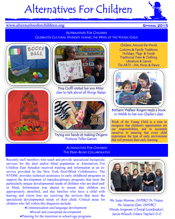 Spring 2018 Newsletter - Find out about all the exciting things going on at Alternatives For Children! 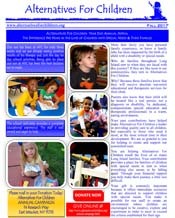 Fall 2017 Newsletter - Find out about all the exciting things going on at Alternatives For Children! 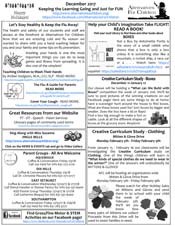 Spring 2017 Newsletter - Find out about all the exciting things going on at Alternatives For Children! 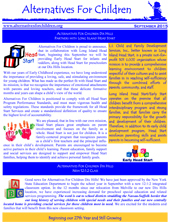 Fall 2016 Newsletter - Find out about all the exciting things going on at Alternatives For Children! 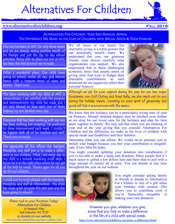 Summer 2016 Newsletter - Find out about all the exciting things going on at Alternatives For Children! 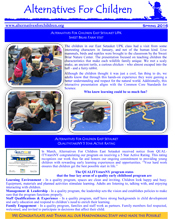 Spring 2016 Newsletter - Find out about all the exciting things going on at Alternatives For Children! 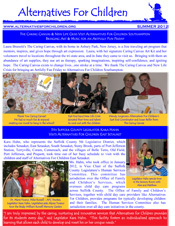 Fall 2015 Newsletter - Find out about all the exciting things going on at Alternatives For Children! 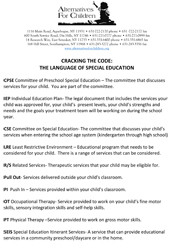 SEPTA/O are Special Ed PTA that represents children with Special Needs. 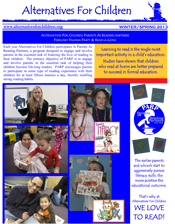 SEPTA/O bring together parents, teachers, administrators, learning specialists from within a school district, along with many others, all with a true interest in the special education of children. 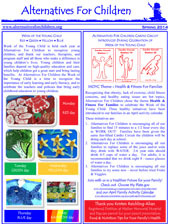 Summer-September 2015 Newsletter - Find out about all the exciting things going on at Alternatives For Children! 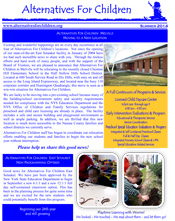 Winter/Spring 2015 Newsletter - Find out about all the exciting things going on at Alternatives For Children! 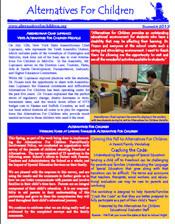 Fall 2014 Newsletter - Find out about all the exciting things going on at Alternatives For Children! 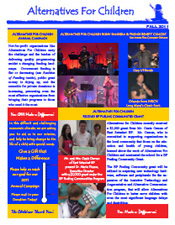 Summer 2014 Newsletter - Find out about all the exciting things going on at Alternatives For Children!